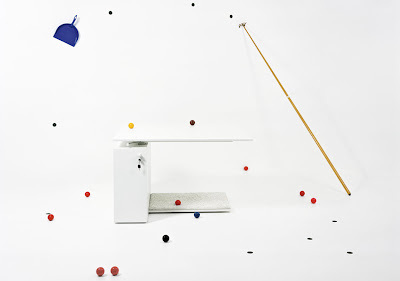 The idea of a company specialising in office furniture could elicit groans of an apprehension of dullness, but Bulo puts a post-Memphis pop into their desks, tables and office chairs for the â€˜AND/ANDâ€™ generation, so bravo for Bulo! Bulo is smart to highlight the emotional component involved in work, as well as the need for functionality and ergonomics – and so they want their pieces to stimulate and encourage creativity. 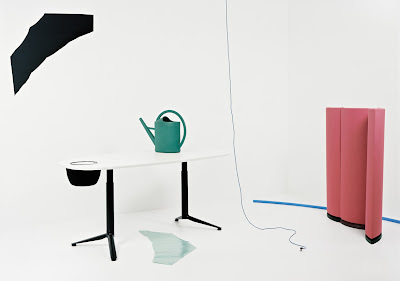 Take a look at the rest of the collection, and let us know if, as Bulo intends, they make you love your office?